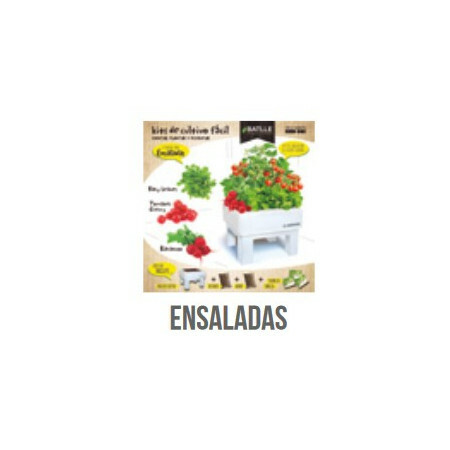 Mesas huerto urbano - Extertronic, S.L. 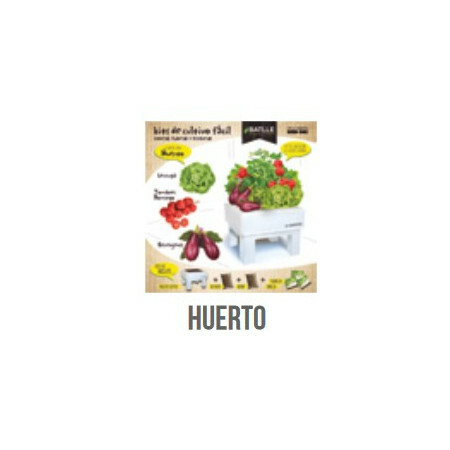 Mesas huerto urbano There are 116 products. 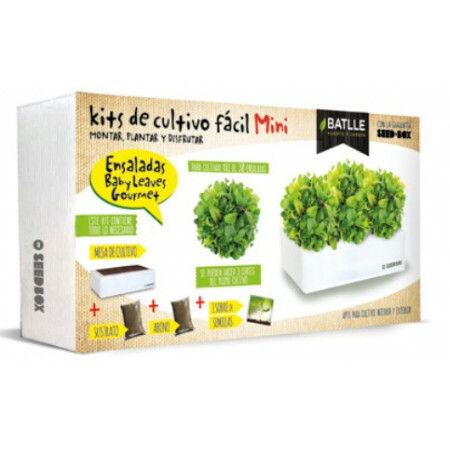 The Kit Box Mini Batlle is ideal for growing your most desired species in very small spaces. 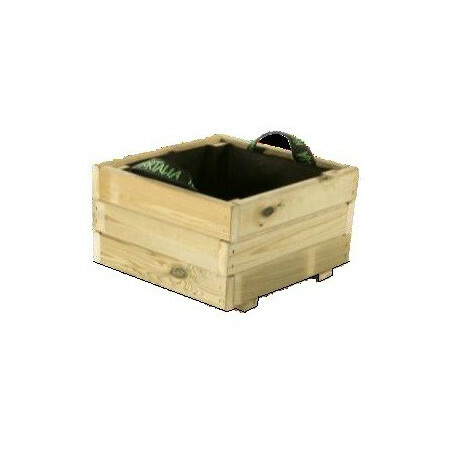 The box only measures 25x13cm, including in the pack the substrate and fertilizer. 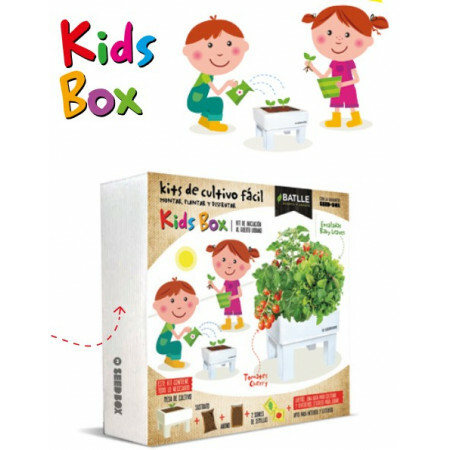 Kid Box Batlle is a pack to learn and enjoy creating an orchard. It includes everything from a fun container, seeds for growing through the substrate and fertilizers for seed nutrition. 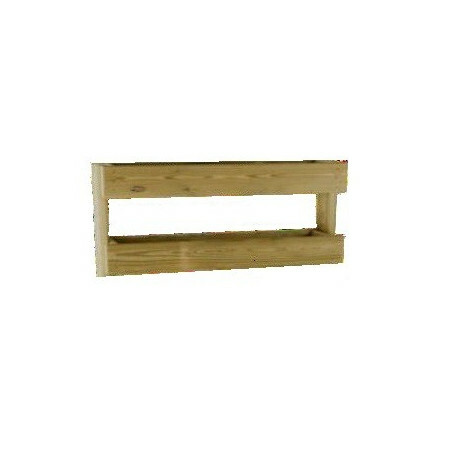 Ideal for giving and training the youngest with values of responsibility. You will get results in a simple and fun way. 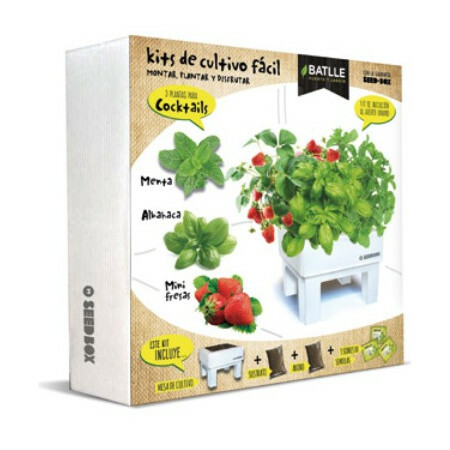 The Kit Box Batlle allows to cultivate species in any small space, since the small table of culture is of 30x30cm. 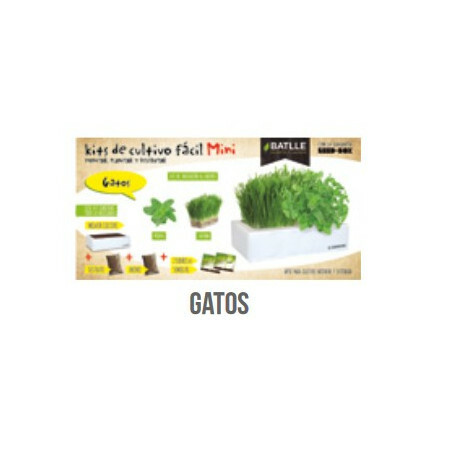 The pack includes substrate, fertilizer and seeds. 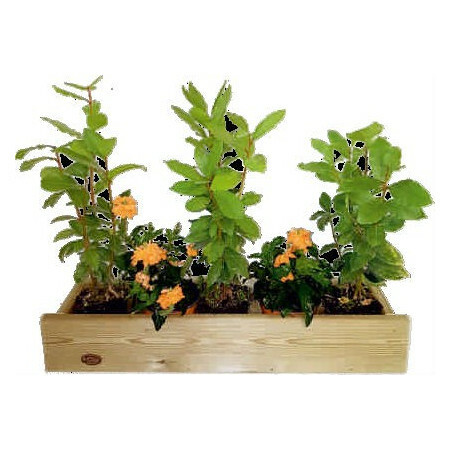 It is a comfortable, fast, clean and economical option to be able to grow at home. 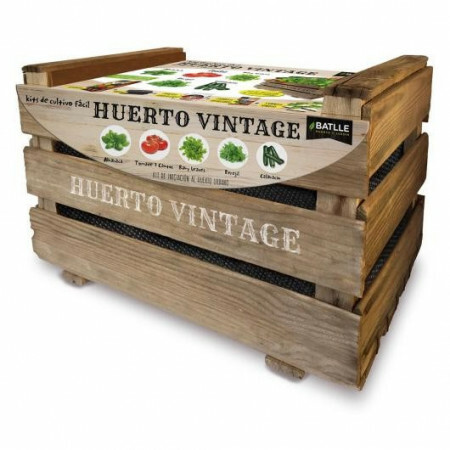 The Orchard Vintage Batlle is a cultivation kit that contains everything necessary to grow our vegetables in a very small space in a comfortable and easy way. 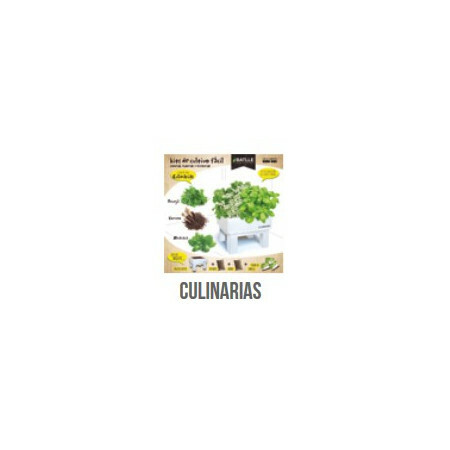 Ideal to enjoy with the family and get results in a few days. 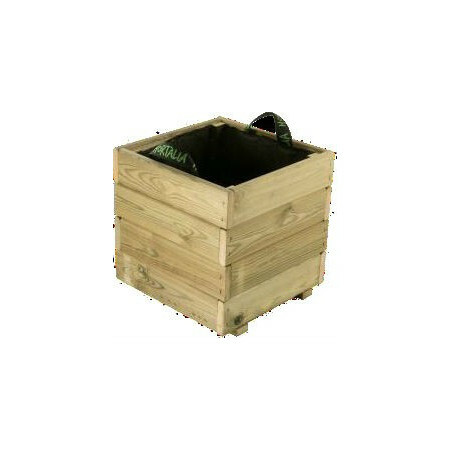 The range of PUN square planters, offers them twelve models of different areas and two heights that adapt to the most usual measures of the market.Made of high quality Nordic pine and autoclaved for use outdoors, with handles for transport and with geotextile fabric included inside to get a good drainage of water. 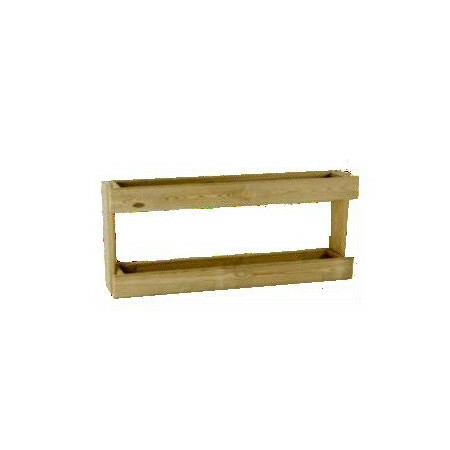 WOOD TABLE " LA VEGA" CULTURE AUTOCLAVED 45L. 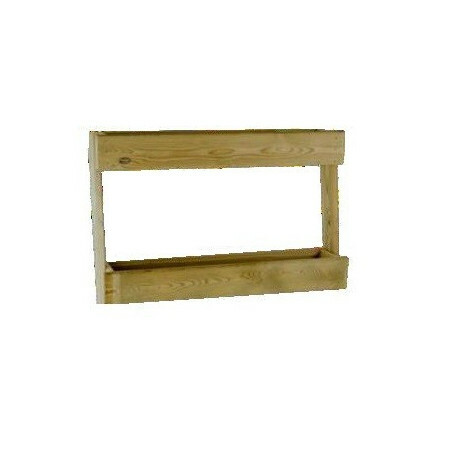 Cultivating table made of wood made by hand. 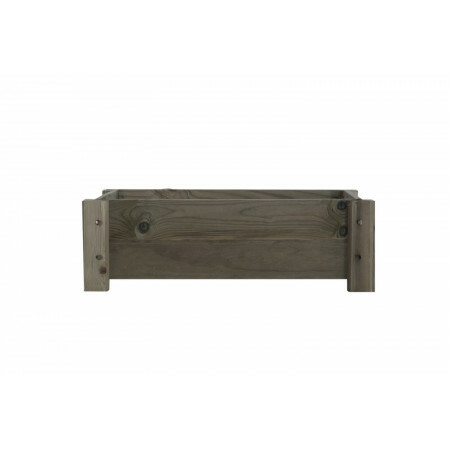 The wood is autoclaved, which protects it better for outdoor use.If requested you can customize, registering the name or phrase you want to, you can be a precious gift. Consult delivery.